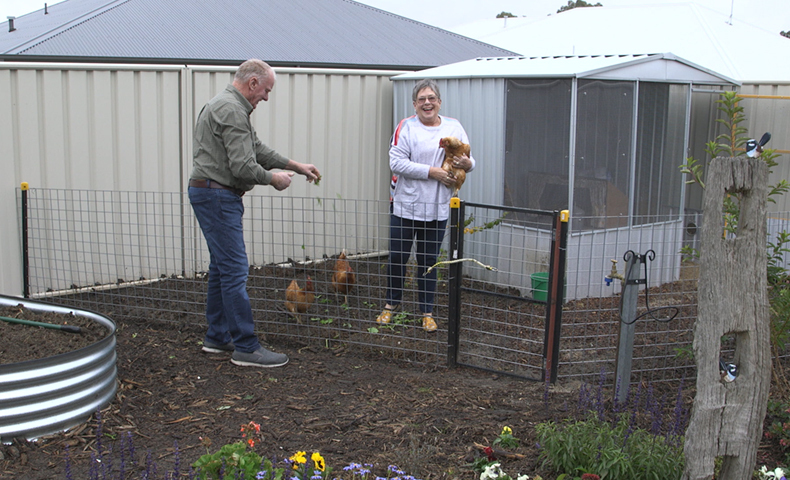 Sharon and George built Alatalo’s ‘Gerygone‘ home design in Thurgoona, late 2017. They loved the Gerygone plan with its open plan living, connected alfresco, study nook and separated bedroom retreat. Moving from the coast, Sharon and George loved the hills, gumtrees and space available in Albury/Wodonga. The couple had a great experience during their build and even bought their block of land without visiting the site first! 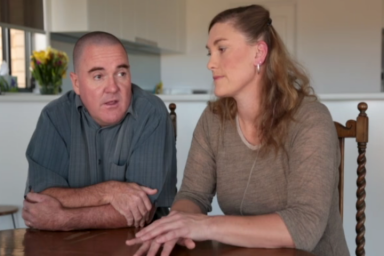 After visiting the Estella display home, Scott & Lorraine knew Alatalo Bros was the builder for them! 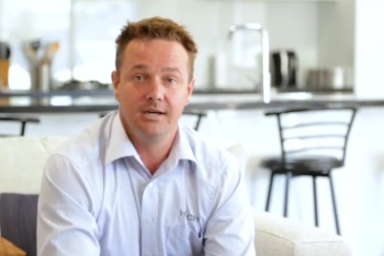 As a first home buyer, Mark was looking for house and land with side access and room for a shed. 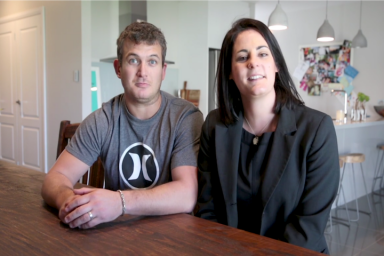 First time home builders Ben & Danielle tell their story of building with Alatalo Bros.